Congratulations on your latest endeavour. I remember you speaking of the JWs before. I expect writing the book has helped you too to clarify and heal hidden corners of pain and sadness. 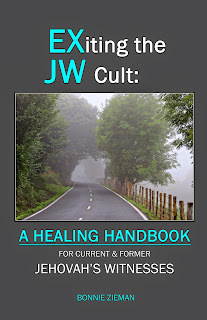 If there are any JWs in our tiny place they keep very quiet about it, although I believe that’s not what they do as a general rule? 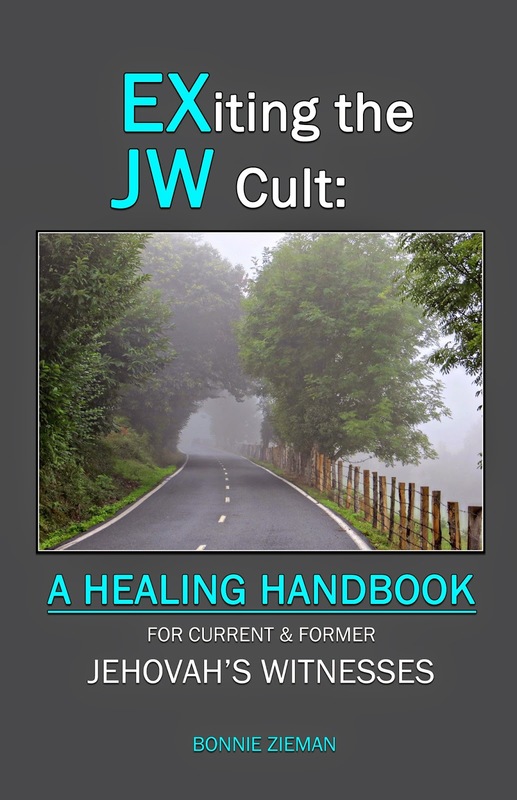 I’ll be happy to recommend your book if I come across anybody struggling to extricate themselves from the clutches of the JWs. they too find the freedom they need. It took me a while to figure out who the mysterious "X" might be... So good to hear from you! Your departure was abrupt and left me feeling concerned. Truly hope you and yours are well.